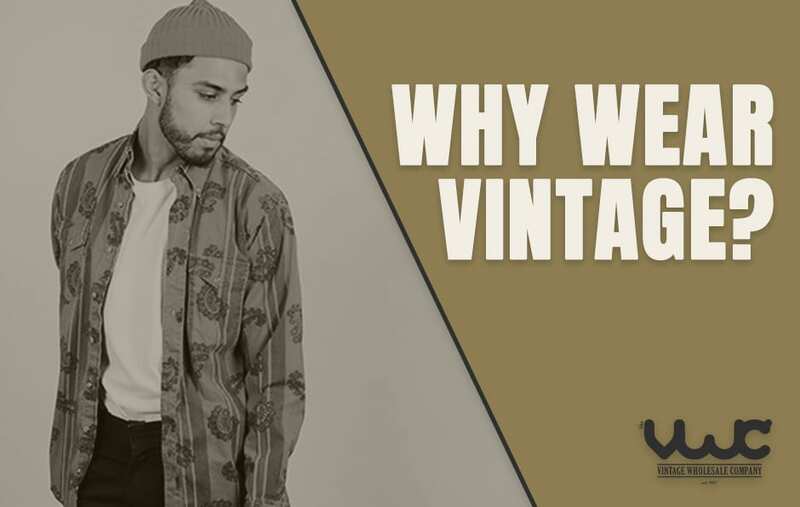 We all like to stand out from the crowd and make a fashion statement, but with various different styles and trends, what makes vintage any better than the rest? Here are a handful of reasons as to why we think everybody should wear vintage. Money makes the world go around, so why not give yourself a break and save some pennies. High street brands charge ridiculous prices for clothing, whereas when you wear vintage not only are you on trend, but you’re saving money too. Vintage clothing can sometimes be half the price of what you would find in your local retailer and with many trends coming back into fashion, you’re silly to miss out. Not only are vintage items cheap, but their quality is far better than anything you will find lying around these days, I mean why else would they last so long? In the generations before us, clothing was made to last. This differentiates from the huge array of cheap garments and accessories we can find on our high street today. With today’s generation following the trends on Instagram, vintage clothing will always set you apart. Vintage clothing allows you to be unique and stamp your personality on your clothing, making your outfits interesting and truly one of a kind. Our consumerism in the world is damaging and our lack of recycling is affecting it too. Think of all the items of clothing around the world that are no longer worn or used, our love for fast cheap fashion is a huge negative impact. However, when buying vintage, you’re doing your bit to help the world, and you’re doing it in style. 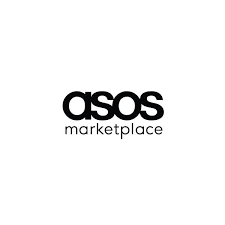 We take pride in sourcing and grading the best vintage clothing from around the world. Vintage clothing is a treasure to the fashion industry and has those unique, vintage characteristics that we all know and love. For more information about us and our vintage produce, browse our website or visit our facebook page.